Notice: Attorneys listed in this website are Not Certified by the Texas Board of Legal Specialization. Results may vary. The Donna Brown, P.C. collection team focuses on the collection of commercial debts and judgments, evaluation of claims and select debtor defense. 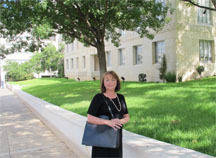 Donna Brown has collected millions of dollars for her clients, always with an eye to her client's bottom line. 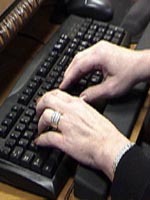 Donna Brown has been writing and speaking on collection topics since 1987. Her most recent papers are available at Publications.